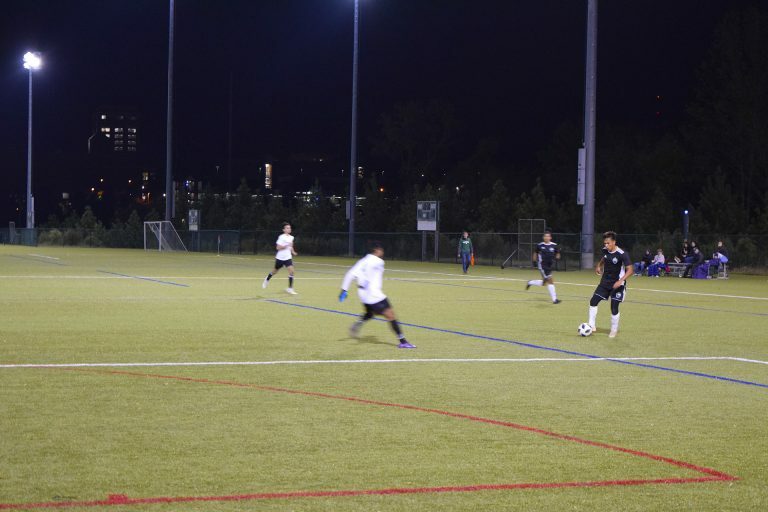 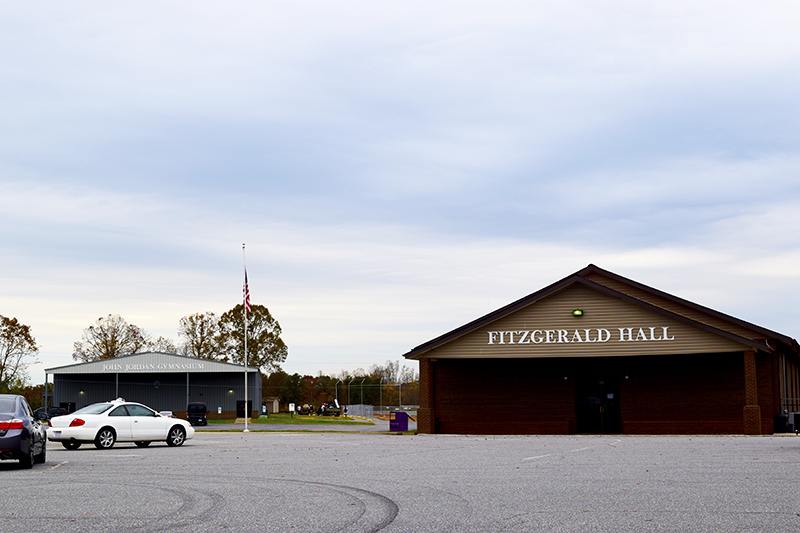 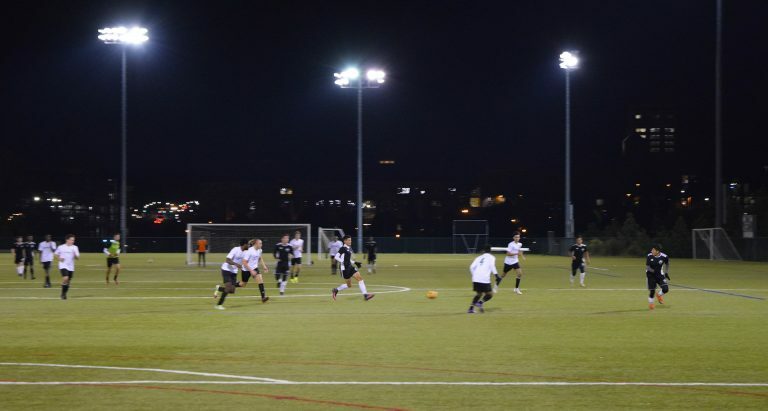 The 2019 Open Amateur Cup, also known as Soccer Fest, will take place in Lancaster, Massachusetts from July 10th to July 14th. 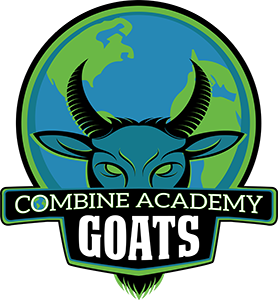 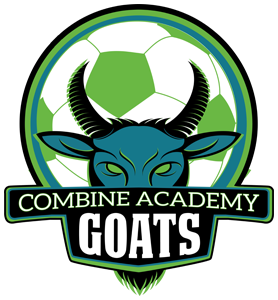 It is one of our most sought after Combine Academy programs. 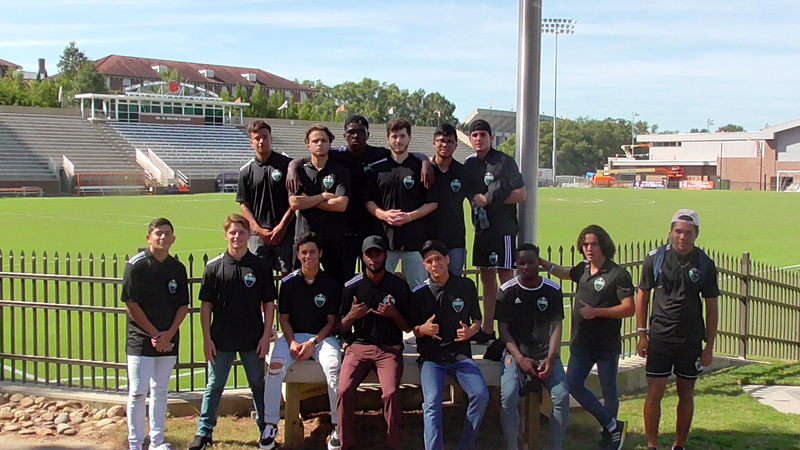 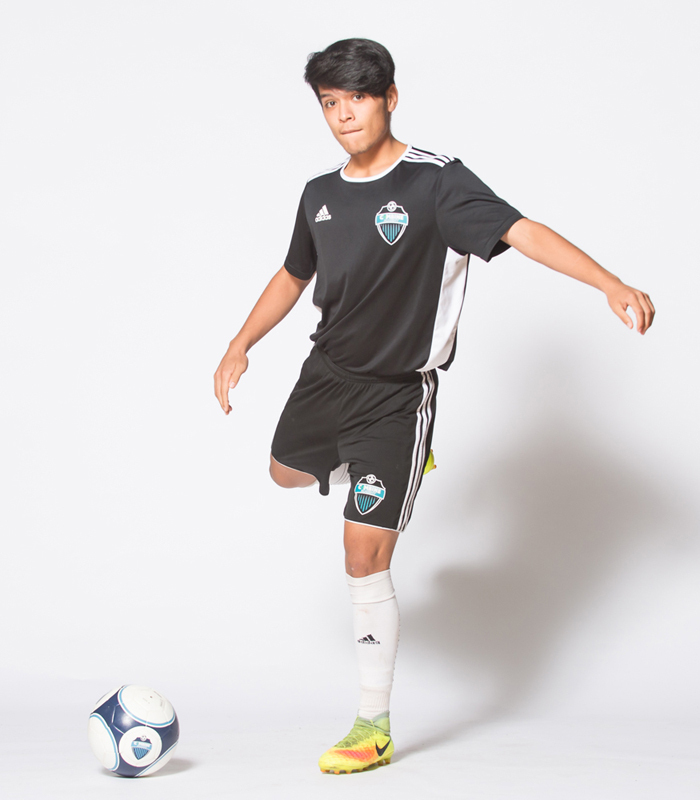 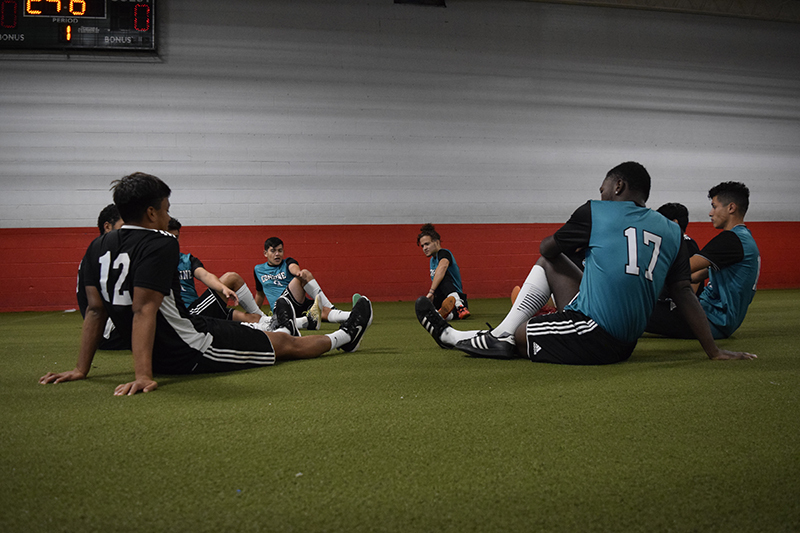 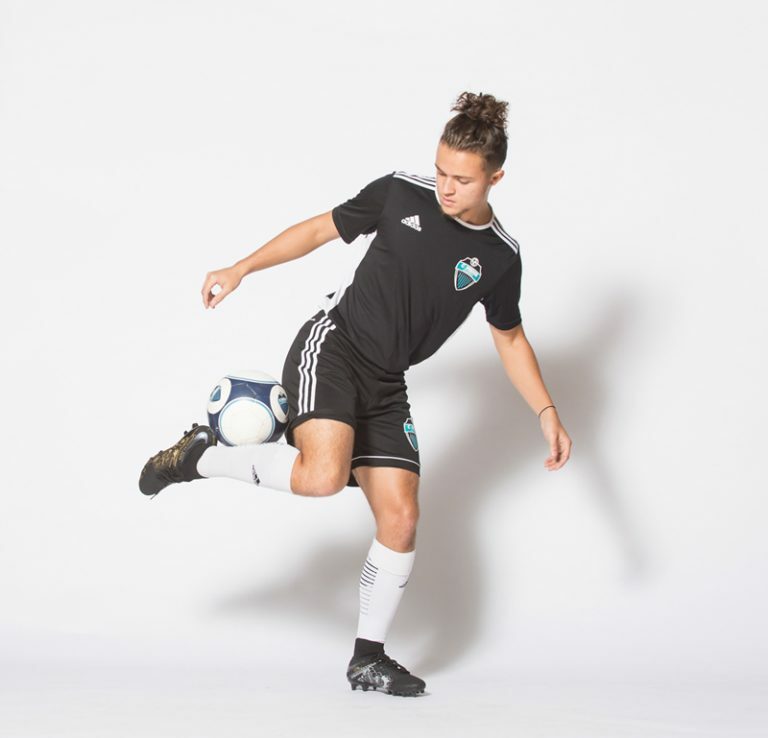 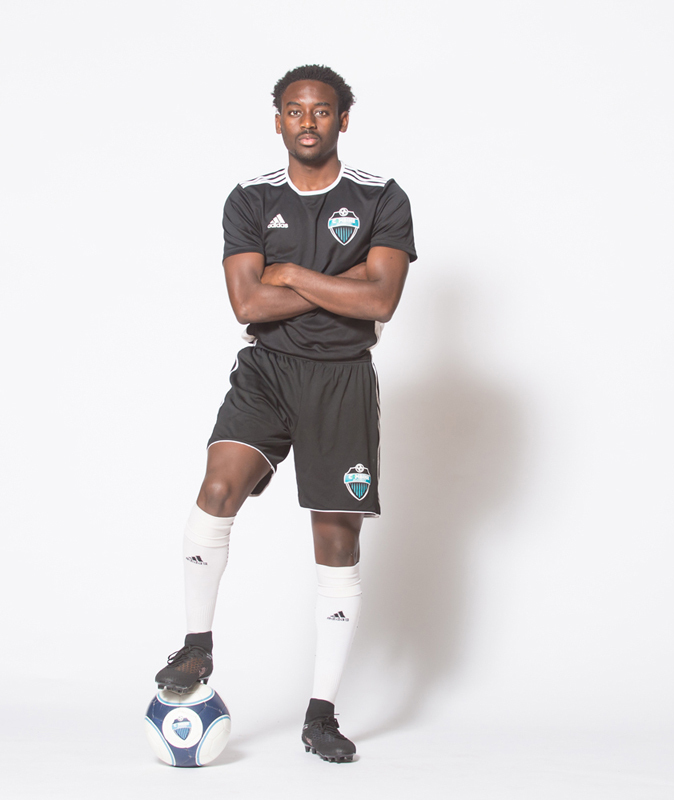 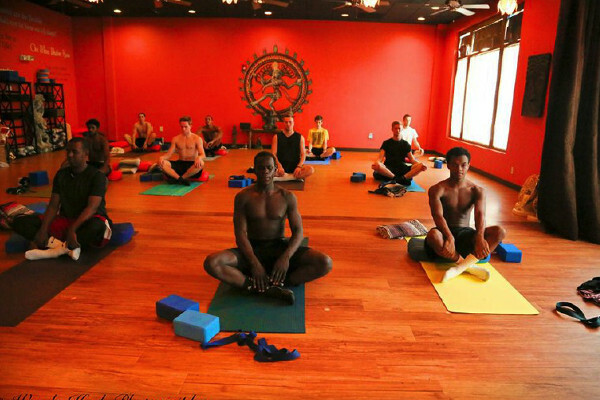 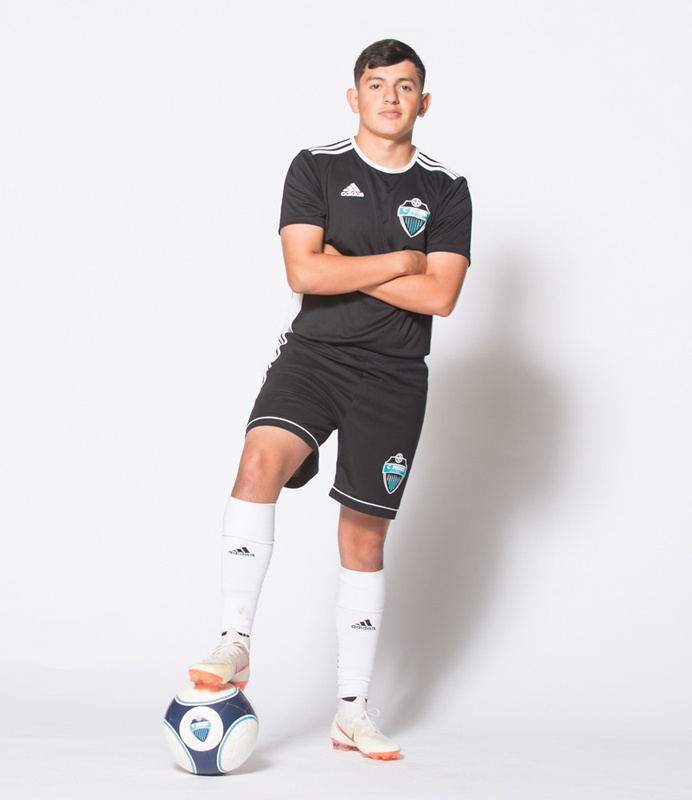 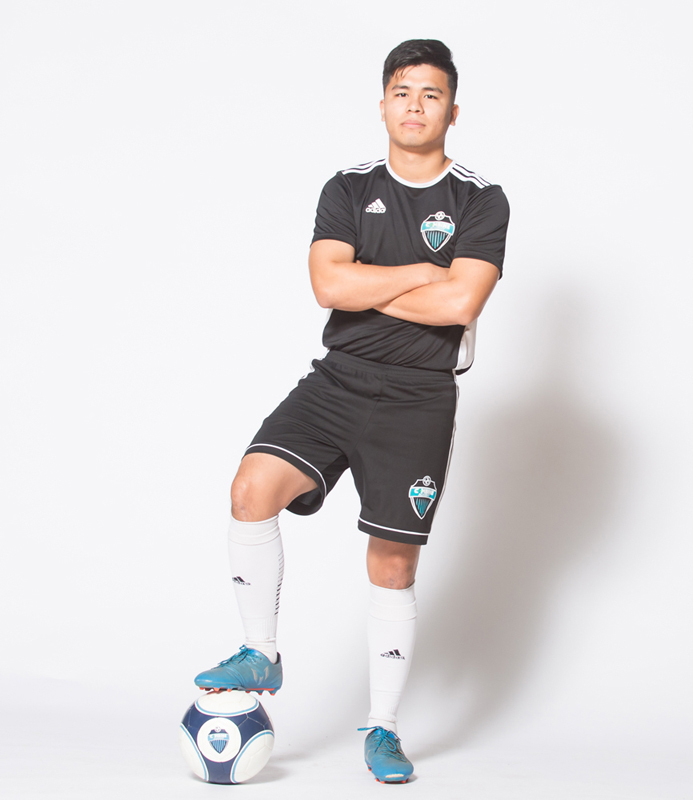 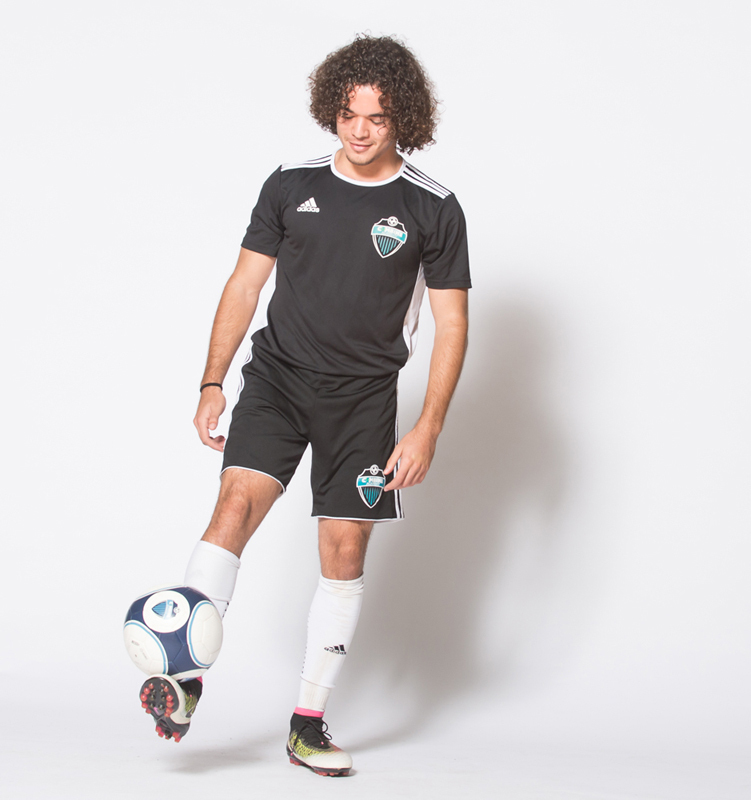 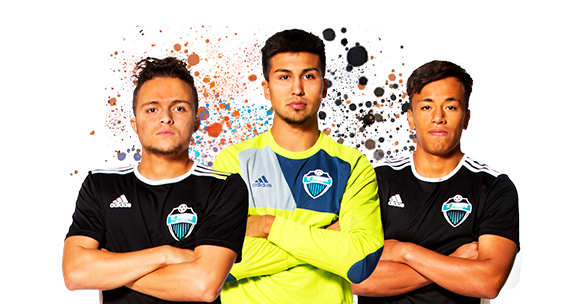 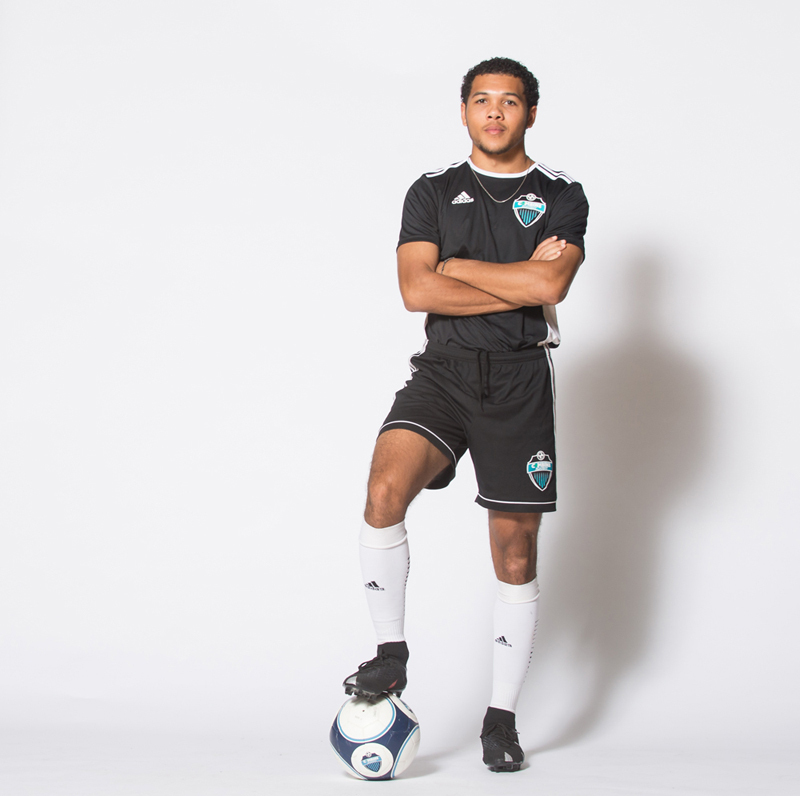 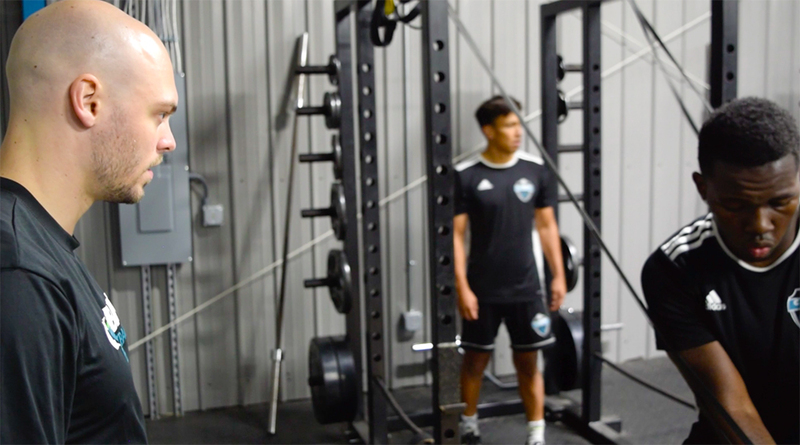 The program includes an extensive and vigorous training program that allows athletes to progress to get ready to play at the collegiate or professional soccer levels. 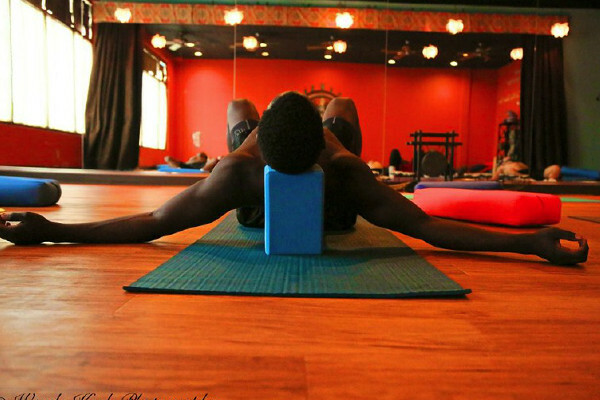 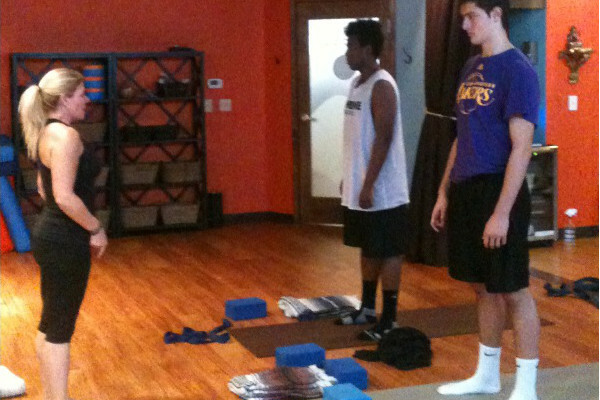 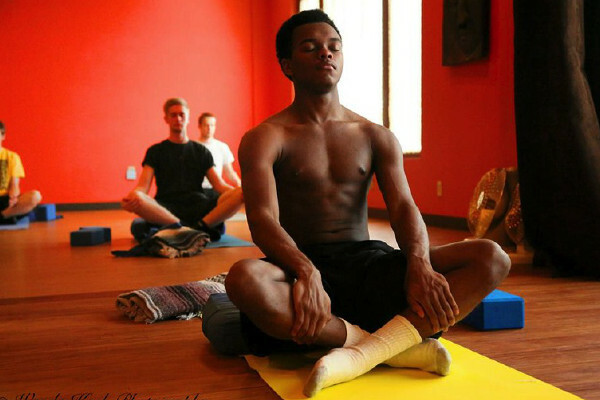 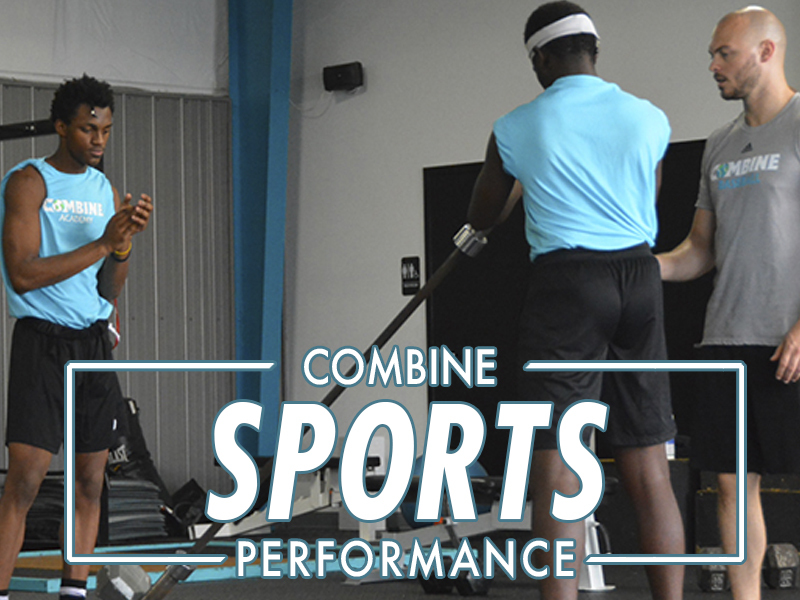 Our training will focus on both individual and team settings to allow each athlete to craft and improve their skills. 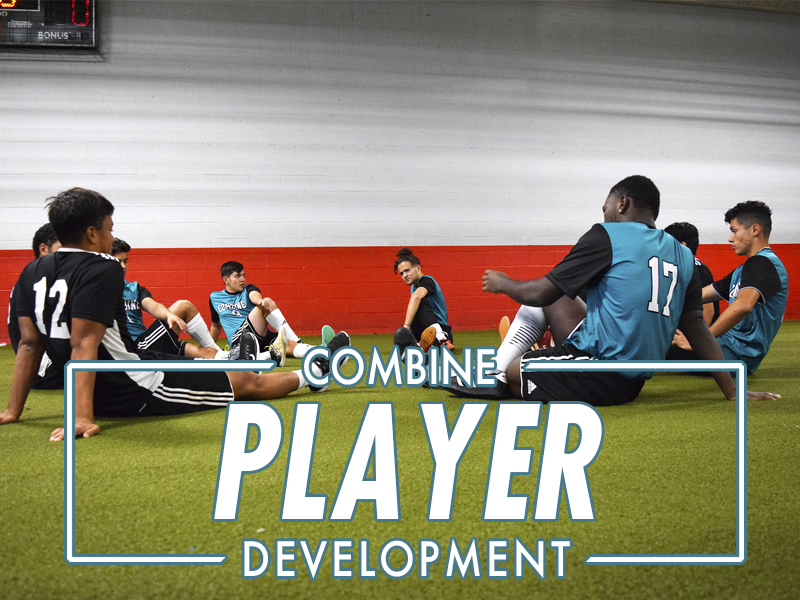 Combine Academy proven measurables will aid each player to improve the foundational pillars of soccer: Physical, Technical, Tactical, and Mental. 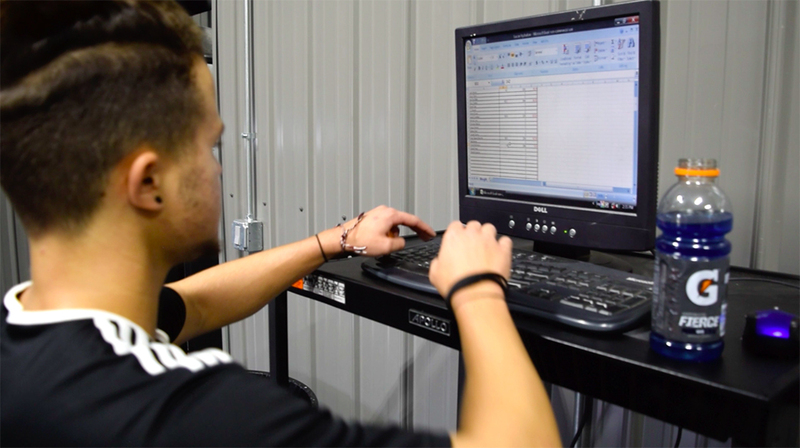 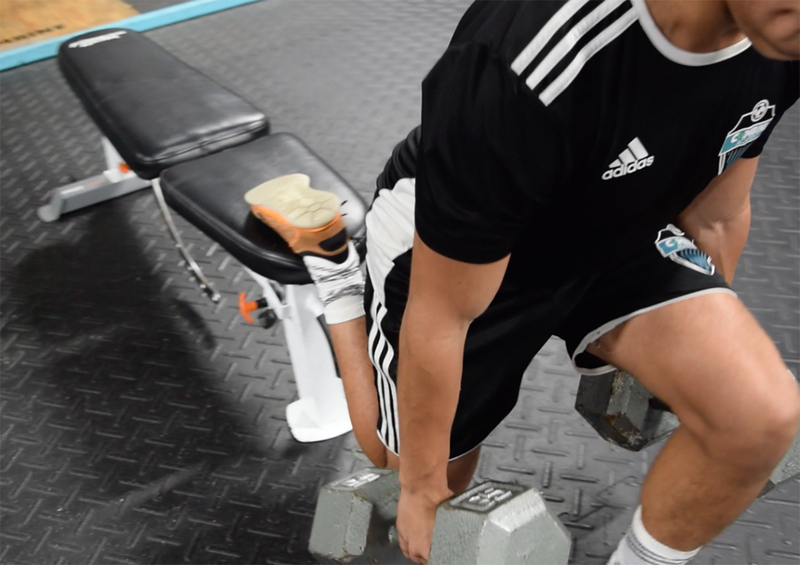 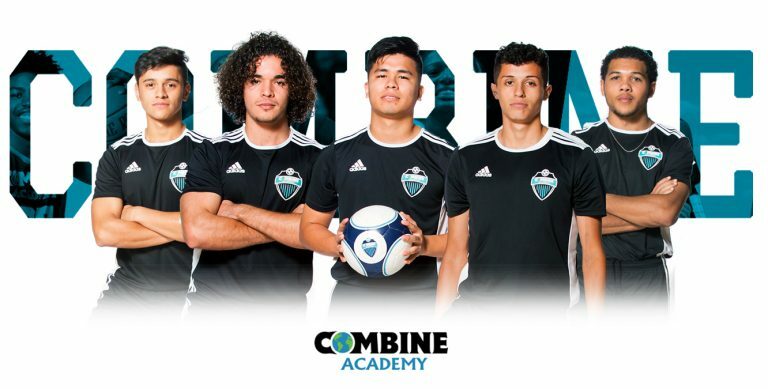 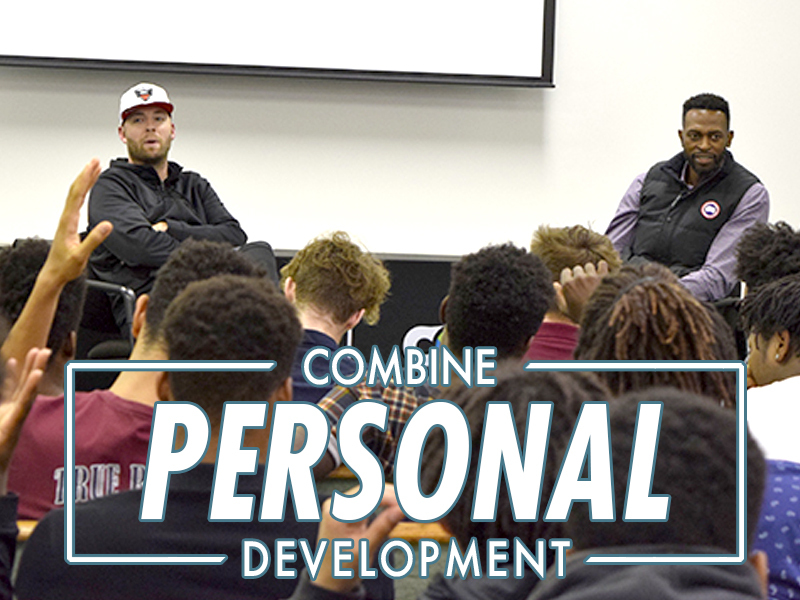 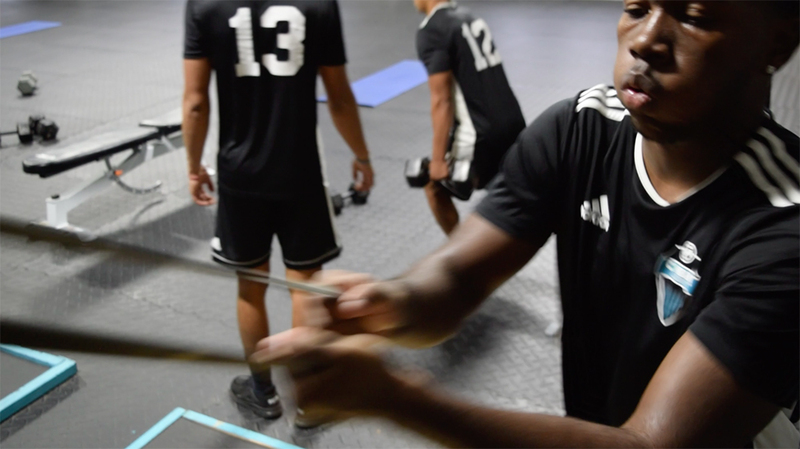 The COMBINE ACADEMY TRAINING SYSTEM is comprised of a series of successful methods, developed by Combine’s MLS/NCAA Experienced Training Staff, that is used to propel players of all levels to their maximum potential. 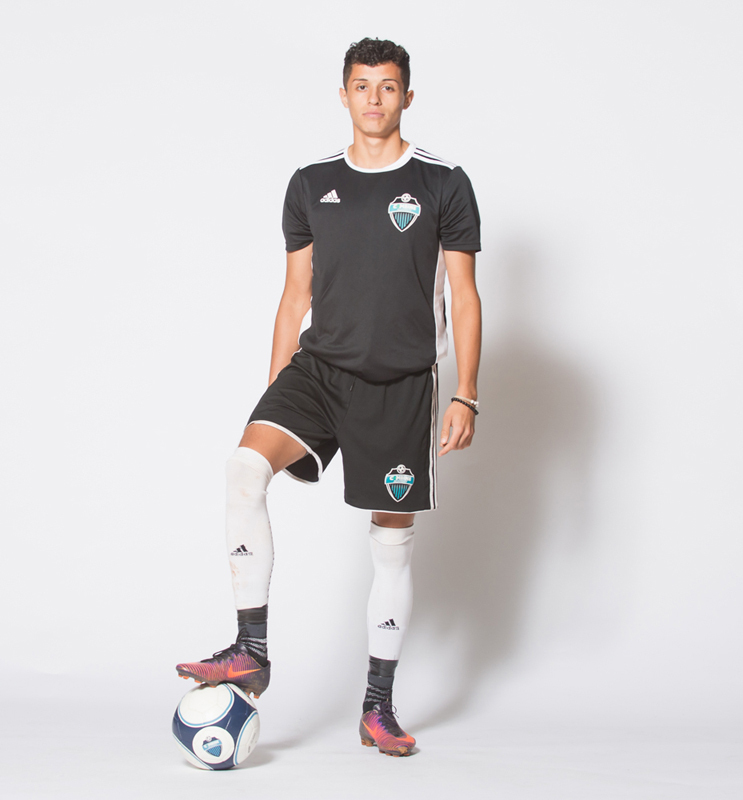 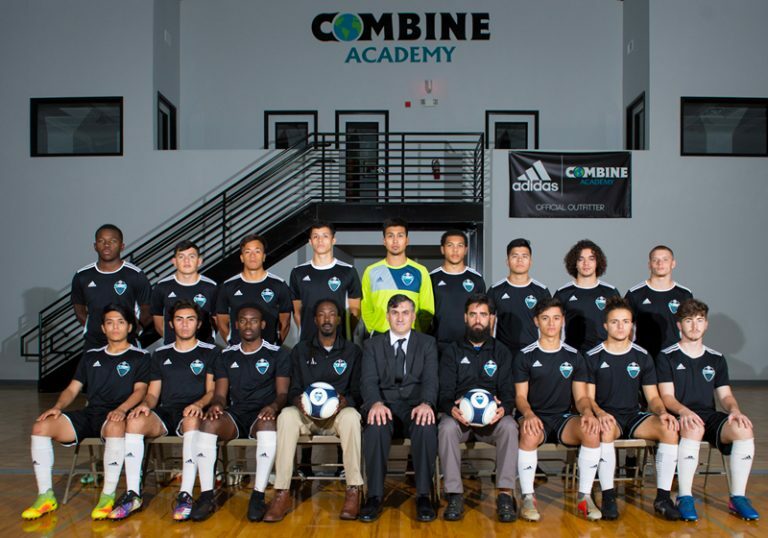 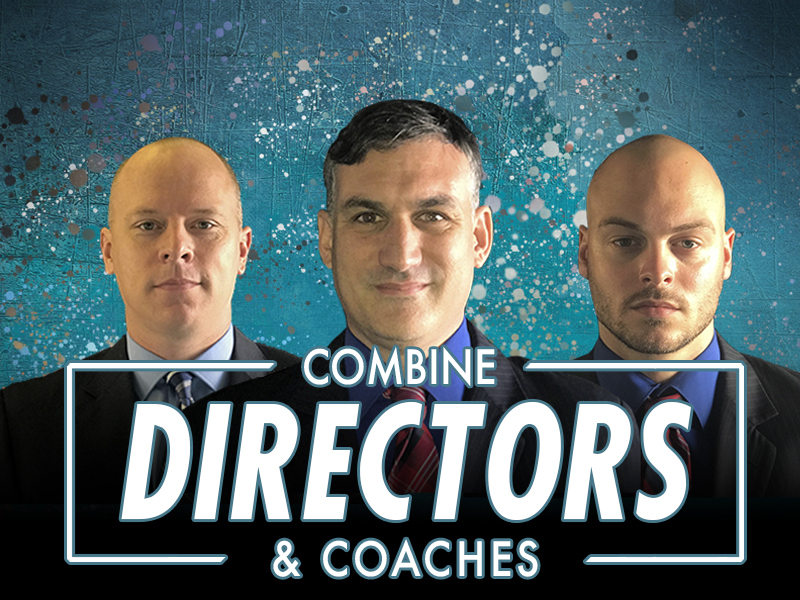 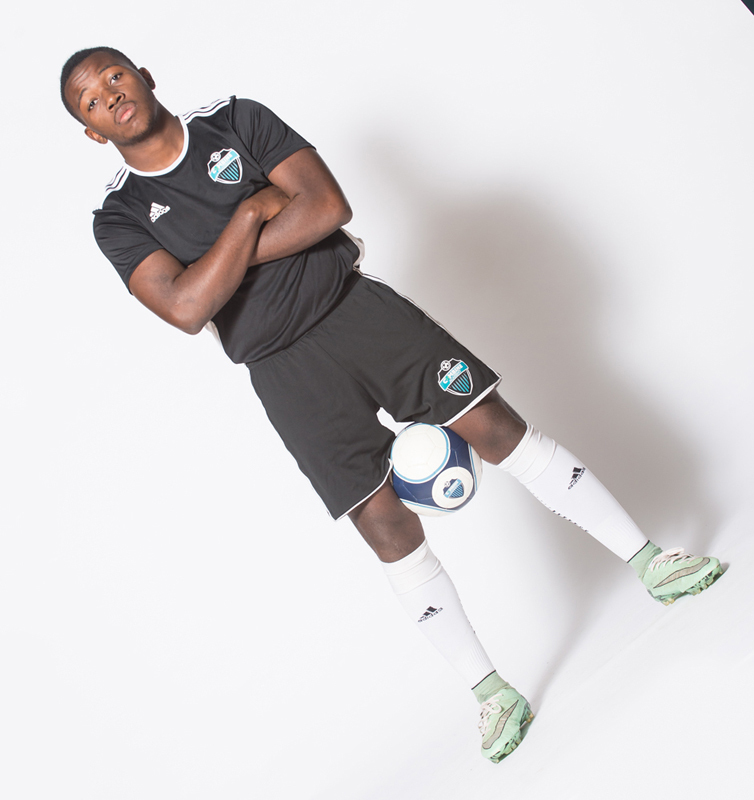 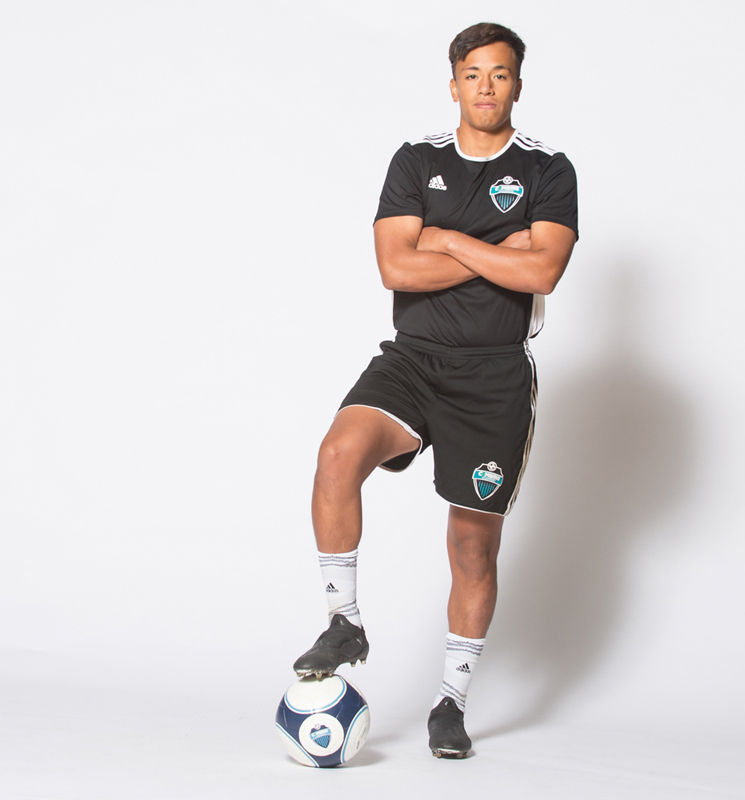  Combine’s Player Development Staff’s diverse soccer backgrounds of playing, coaching, and player development experience on all levels has enabled them to gain the trust and clientele of several MLS and Professional Soccer Players.